Ghanaian Hip-hop, Soul and Afrobeat musician AJ Nelson has a new album — it is called ‘Africa Rise‘. From the pre-release opportunity we got here at TheAfricanDream.net to listen to parts of it, we can confidently conclude that it’s sure to excite eardrums of the woke and lovers of positive music. This new work of art is definitely here to help boost lyrical positivity in Africa’s hip-hop genre with loads of positive content according to AJ Nelson who released a great compilation in 2015. 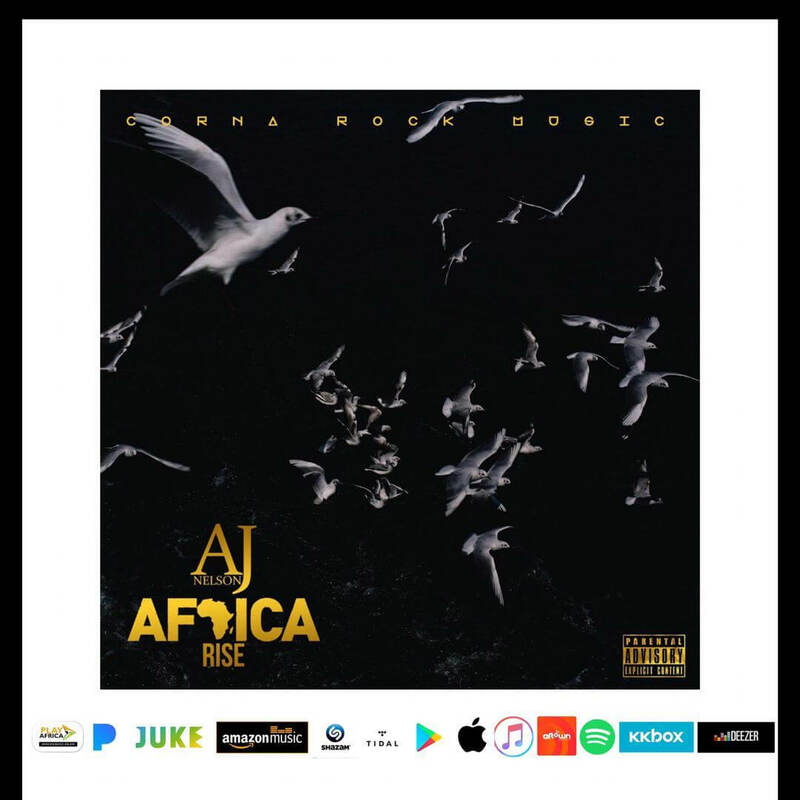 Get prepared to be pleasantly impressed by ‘Africa Rise‘ which comes packed with songs urging Africans to rise up and fight for what’s real. 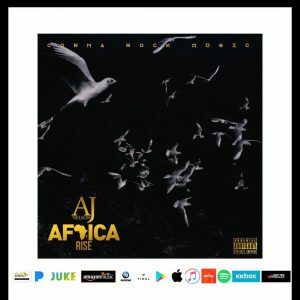 “my fans and anyone who listens to the album would be vocal about the woes and the bad leadership demeaning and sinking our beautiful continent,” said AJ Nelson. Another cool thing about the album is that it promises fans more live performances right off the heels of the album’s release with shows across Ghana and around the world at music festivals. This is a way of selling the energy behind the music to a global audience while selling Ghana as Africa’s next global hub. If you hear a very close-up and personal tone and feel to AJ’s voice and personality on the album while listening to it then it is because more than half the album was recorded live. “For the first time in my entire career, I also did both singing and rapping on this album, an avenue I’ve always wanted to explore. I think my fans and lovers of Afrocentric hip-hop will surely enjoy ‘Africa Arise,’” the rapper disclosed. 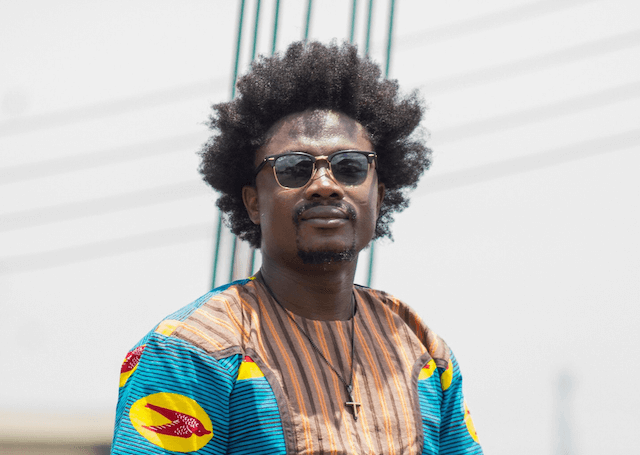 The rapper who was nominated for Ghana’s 2016 Carnival Ambassador wants music lovers to grab copies of his album on all major online music platforms. Click here to find AJ Nelson on Facebook.